Fabulous island lots just 10 minutes from mainland marinas; just 5 minutes from tennis and fine dining at Lake of the Woods Royal Yacht Club. 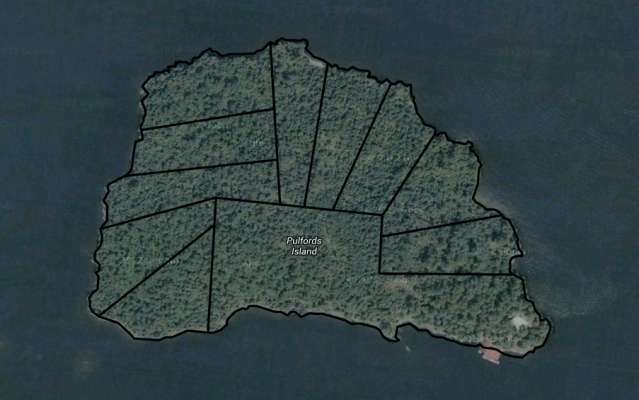 These new lakefront lots all have 2+ acres of titled lands with frontages of 250 to 500 feet. Meandering shorelines include sandy beaches, various points and coves. 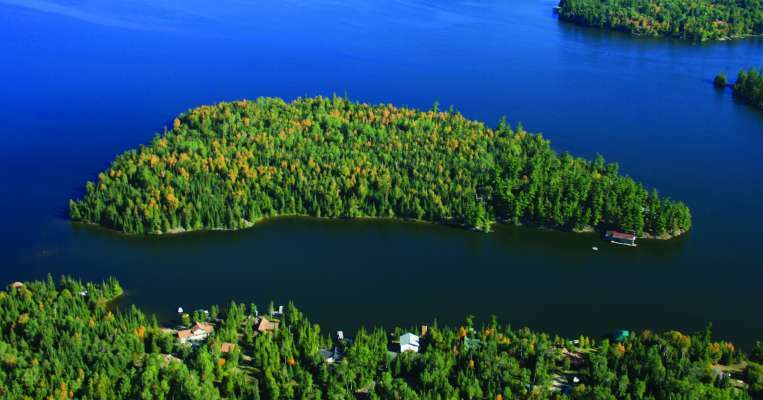 Lots are nicely treed with attractive terrain and views in all directions. Hydro, telephone & hi-speed internet available. Priced from $275,000 to $325,000 +hst.